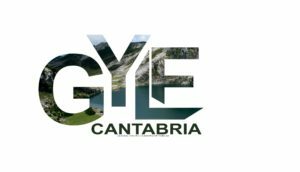 JEUNE and Entreps together with young entrepreneurs representatives around the globe met at the Global Youth Leadership Forum in Santander to develop and discuss the global business environment. This high level forum was hosting young leaders around the world and organized around important global economic and diplomatic issues. Young entrepreneurs representatives from 5 continents were discussion and comparing the business opportunities of the world.